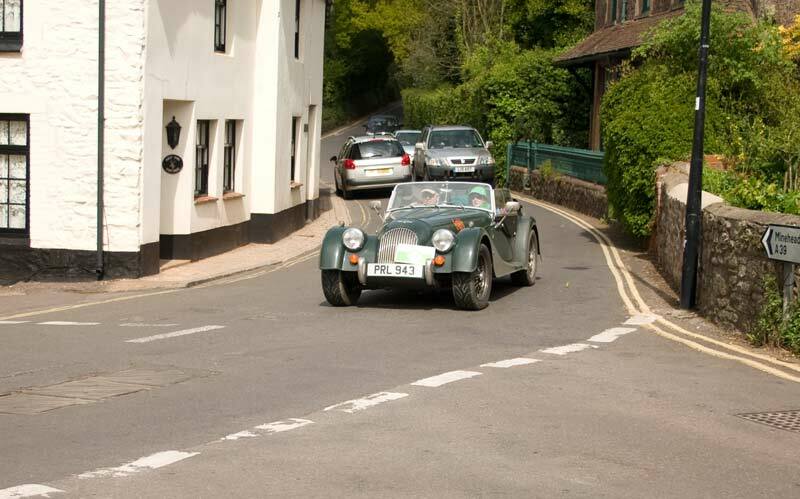 This page has a few photos of cars participating in the The Grand Tour - Cape to Cape 2009 in aid of MacMillan Cancer Support that passed through Porlock while I was waiting for a bus - a heritage one of course! 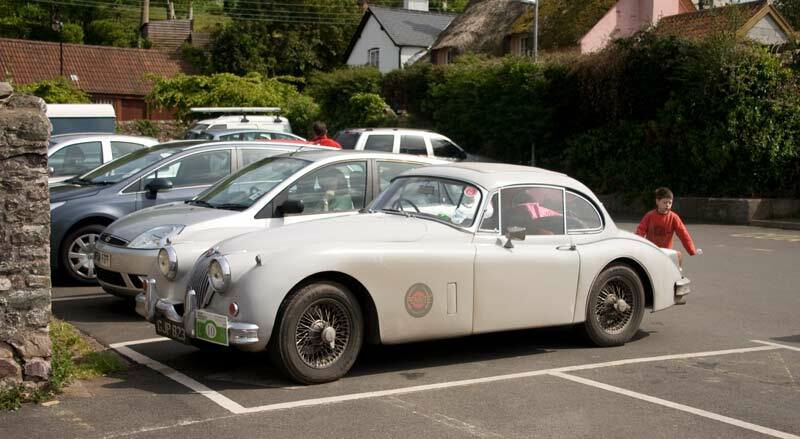 At the time I thought this was a Jaguar but I'm not so sure now, looked the part though! 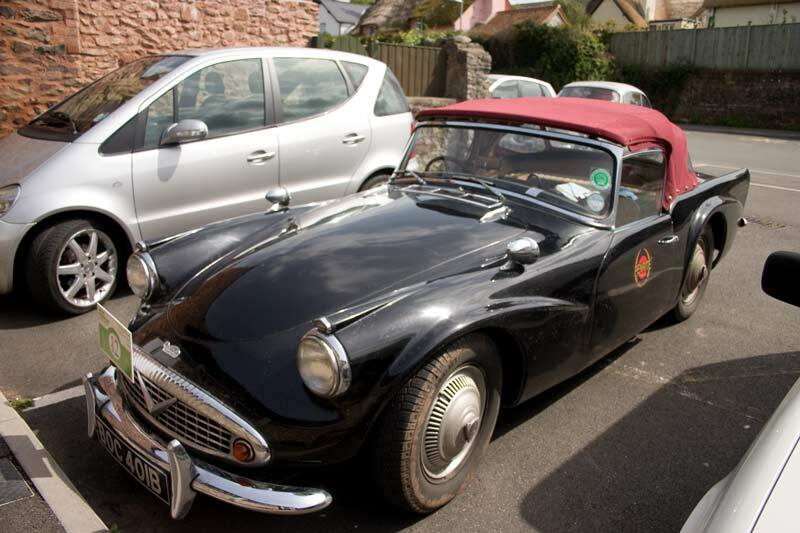 Two photos of a black Daimler SP250, lovely car but very difficult to photograph where it was parked. 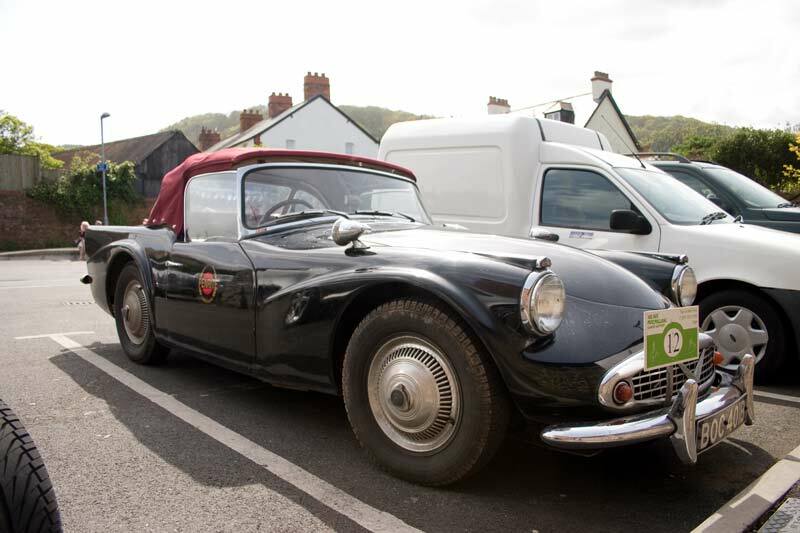 This Morgan was passing through, the two above had been parked for some time and were still there when I left. 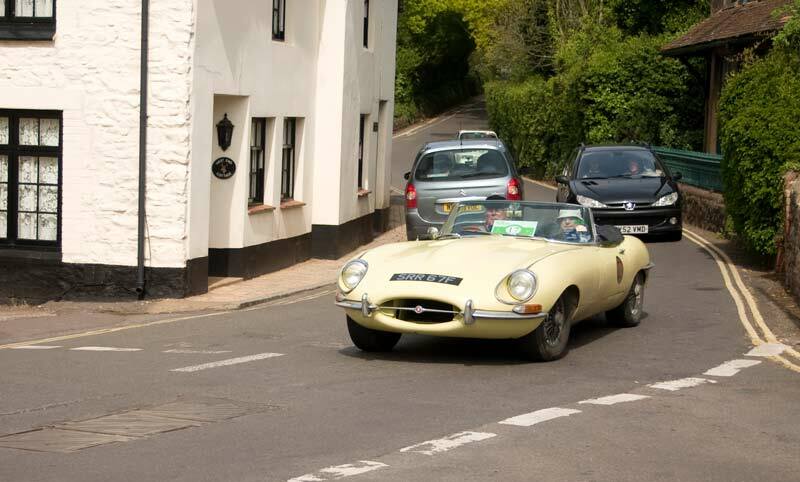 Next one through was this E Type Jaguar. 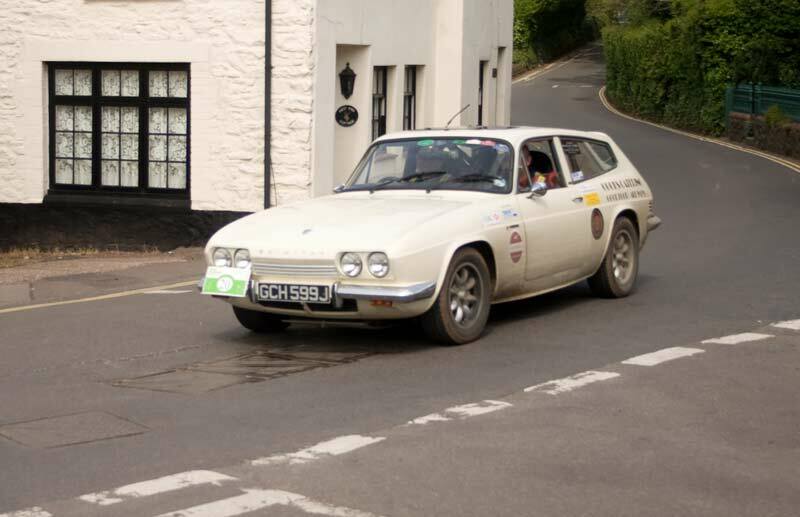 Last one I took was this Reliant Scimitar - very different from their other perhaps better known 3 wheel products!